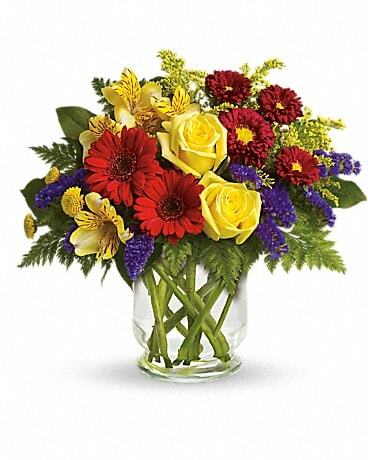 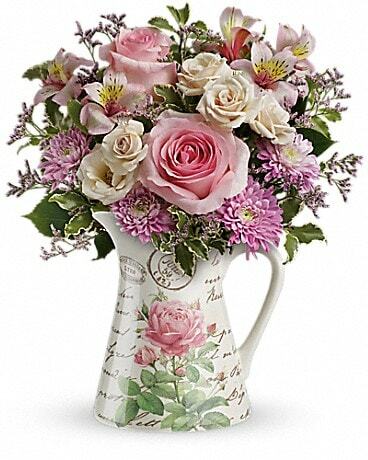 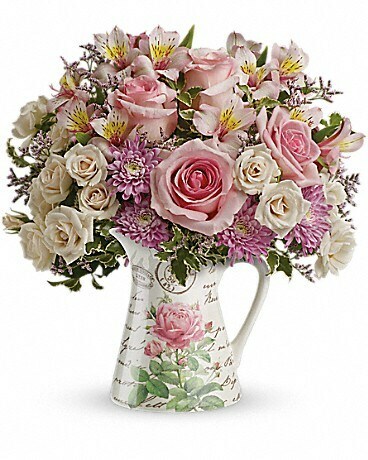 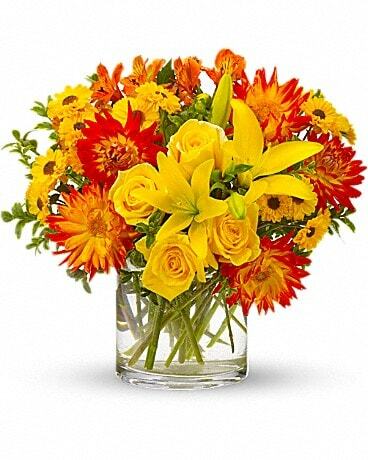 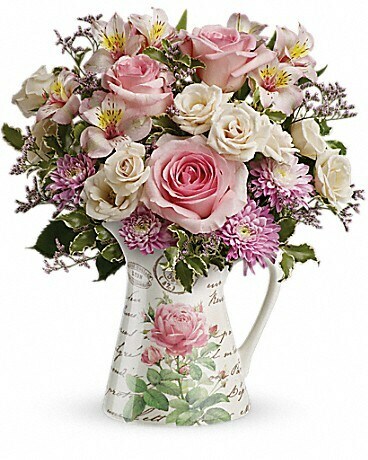 Teleflora's Fill My Heart Bouquet - by Weber's Nursery & Florist, Inc.
Adorned with a hand-applied vintage French country botanical motif, this ceramic pitcher is part of Teleflora's exclusive Flowers-in-a-Gift collection. It is a gift she will enjoy as a beverage pitcher for years to come! 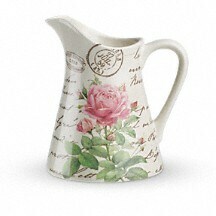 FDA-approved to safely serve and store food and dishwasher-safe.